FOLIE À PLUSIEURS PARFUMS IS AN ART HOUSE PERFUMERY THAT USES FRAGRANCE AS A MEDIUM FOR ACCENTUATING THE EXPERIENCE OF ART ACROSS A RANGE OF CREATIVE PRACTICES. LITTLE BEAST ASSISTED WITH THE ART DIRECTION AND EXECUTED THE PRODUCT PHOTOGRAPHY FOR THE FOLLOWING PROJECTS. OL·FAC·TO (PHILIA), IS A SERIES OF FRAGRANCES IN COLLABORATION WITH THE MUSICAL ARTISTS · · (DOTS) . UNDER THIS FIRST SERIES TITLED "PHILIA", EACH FRAGRANCE AND CORRESPONDING MUSICAL COMPOSITION WAS CONCEIVED WITH THE INTENTION OF RECREATING THE SENSORY AND EMOTIONAL EXPERIENCE ASSOCIATED WITH A SPECIFIC PARAPHILIA / STYLE OF DEVIANT SEXUALITY. FOLIE À PLUSIEURS FILM - IS AN ONGOING OLFACTIVE FILM SCREENING PROGRAM OF CULT, CLASSIC, INDEPENDENT AND CONTEMPORARY FILMS THAT ARE HELD AT CINEMAS AND ART INSTITUTIONS WORLDWIDE. 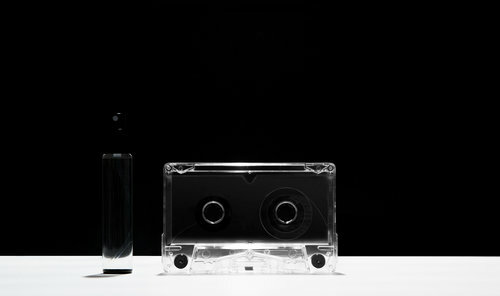 AS APART OF EACH OLFACTIVE SCREENING AN EXCLUSIVE FRAGRANCE IS CREATED OUT OF A VISIONARY PERFUMERS PERSONAL RESPONSE TO A SPECIFIC MOMENT / SCENE IN A FILM. 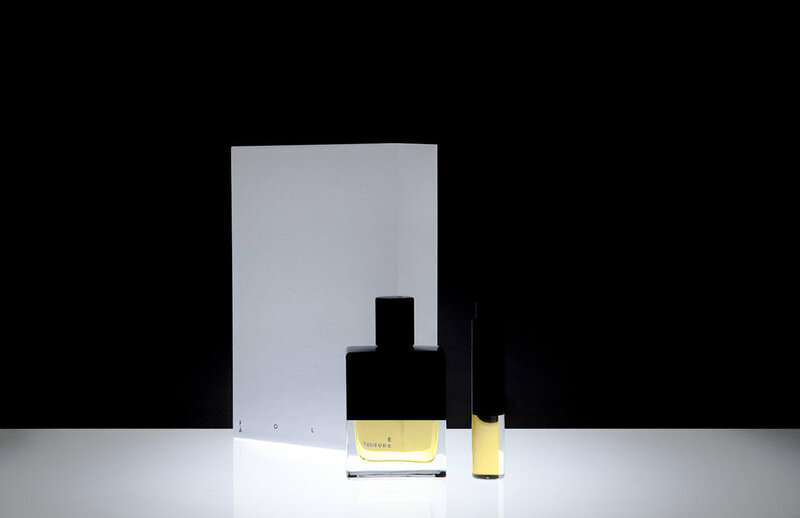 THE FINAL SCENT IS THEN INTEGRATED INTO THE FILM SCREENING EXPERIENCE AND LATER LAUNCHED AS A PERFUME UNDER FOLIE À PLUSIEURS FRAGRANCE ARCHIVE. 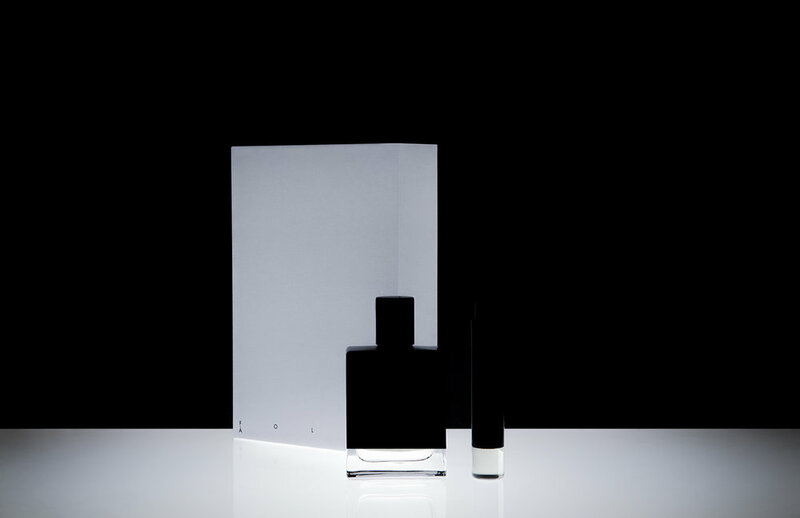 THE IMAGES BELOW ARE LONG-SHUTTER PHOTOGRAPHS TAKEN OF THE MOMENTS IN THE FILMS THAT INSPIRED THE FRAGRANCES. A Greek saying states that only women who have washed their eyes with tears can see clearly. This saying does not hold true for Manuela. The night a car ran over her son Esteban, Manuela cried until her eyes ran completely dry. Far from seeing clearly, the present and the future become mixed up in darkness. She begins looking for his father who has become a transvestite. When Pepa Marcos' (Carmen Maura) lover Ivan (Fernando Guillén) suddenly leaves her without any explanation, she embarks on a strange journey to discover why. On the way she meets a variety of eccentric characters, including Ivan's son from a previous relationship (Antonio Banderas), his fiancee Marissa (Rossy de Palma) and a Shiite terrorist cell who have been secretly holding her best friend Candela (María Barranco) hostage. It's a film noir take on the romantic comedy. Male nurse Benigno (Javier Cámara) becomes infatuated with a complete stranger when he watches dancer Alicia (Leonor Watling) practicing from the anonymity of his apartment. After being injured in a car accident, Alicia is brought to a nearby hospital, where Benigno serendipitously happens to be her caregiver. When wounded bullfighter Lydia (Rosario Flores) is brought into the same ward, her companion, writer Marco (Darío Grandinetti), begins to bond with Benigno. The death of Ernesto Martel (José Luis Gómez) sets off a chain of events that forces one man to come to terms with his past. Before he went blind, Harry Caine was Mateo Blanco (Lluís Homar), a film director who often worked with Ernesto. Ten years ago, Ernesto and Mateo's friendship became a battle for Lena (Penélope Cruz), Ernesto's mistress and Mateo's secret object of affection. When the former recruits his son (Rubén Ochandiano) to spy on the latter, things quickly spiral out of control.